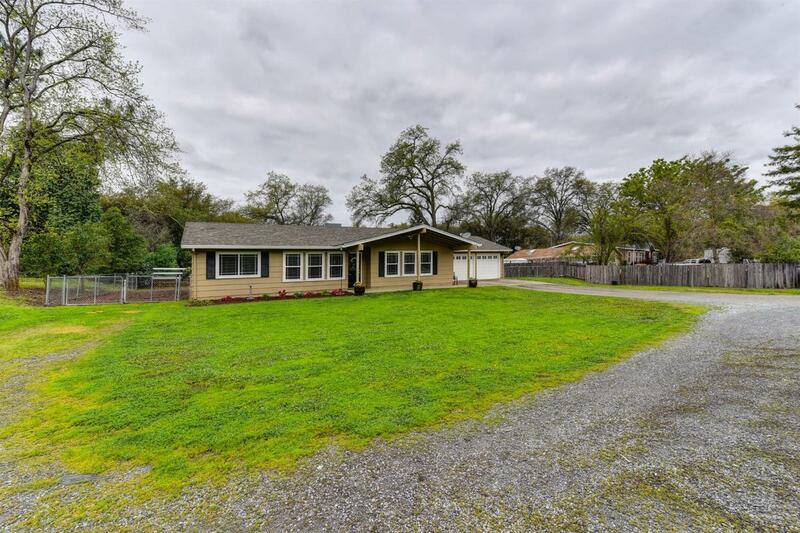 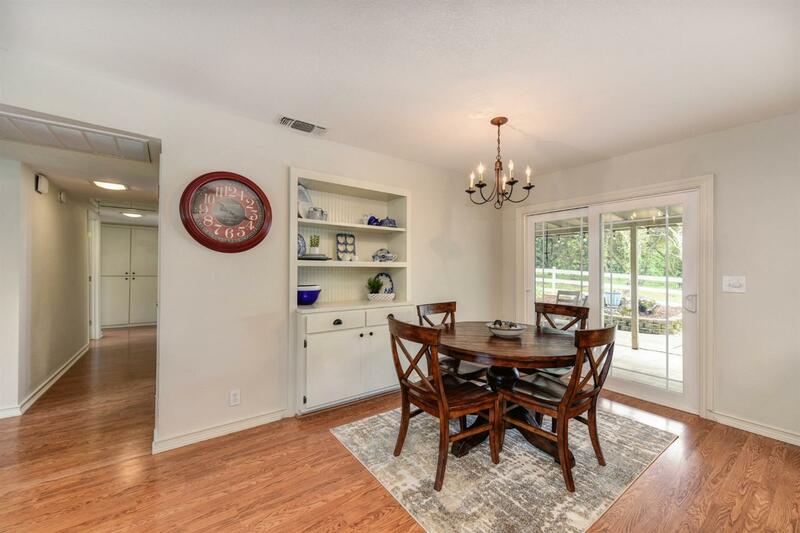 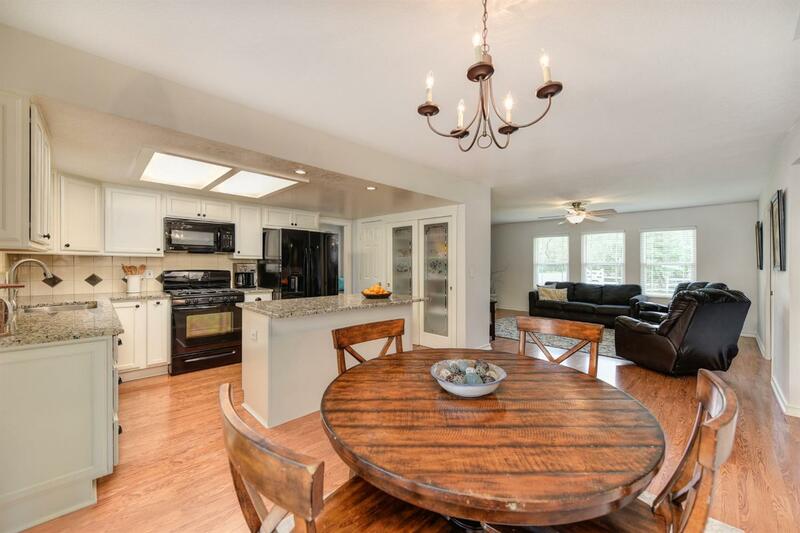 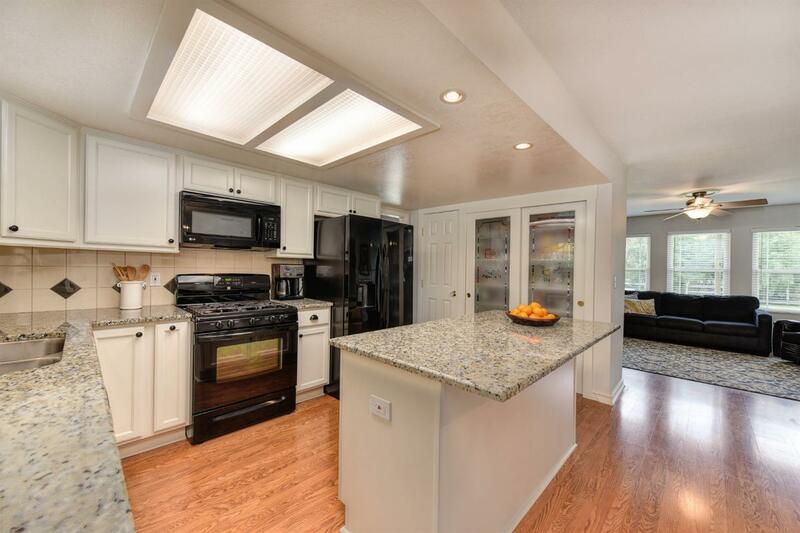 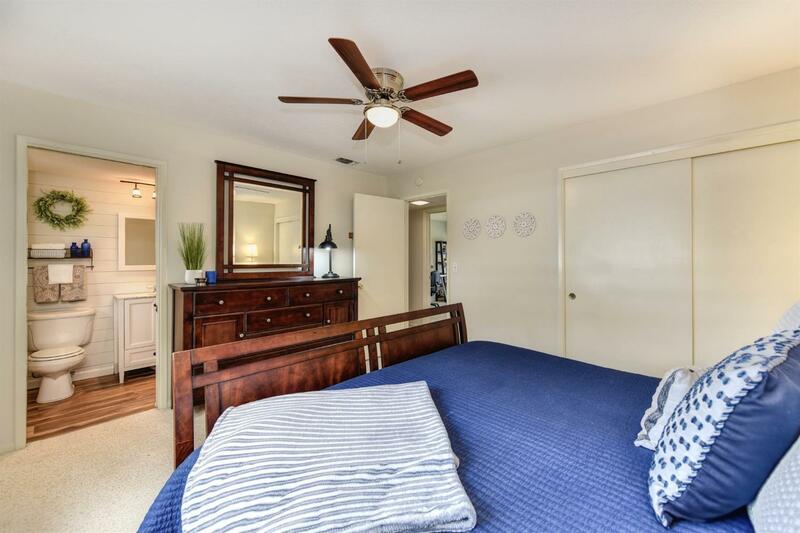 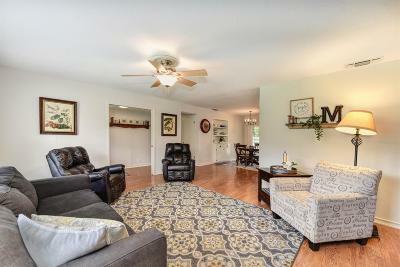 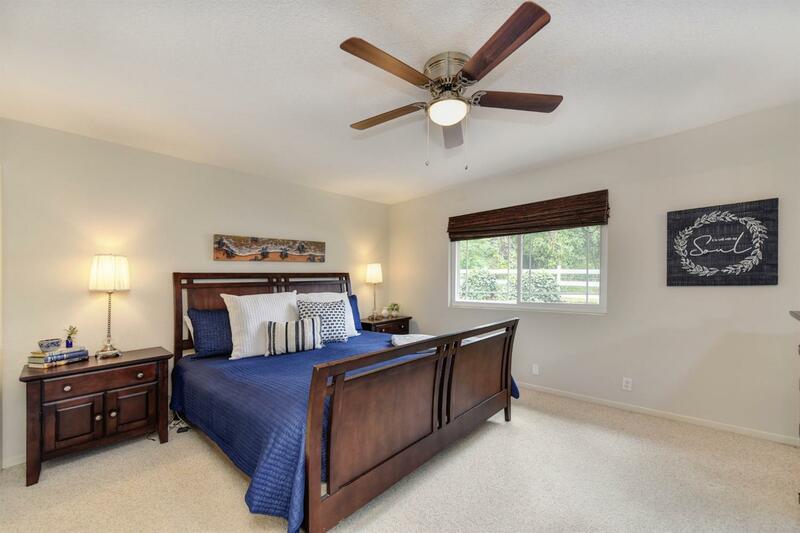 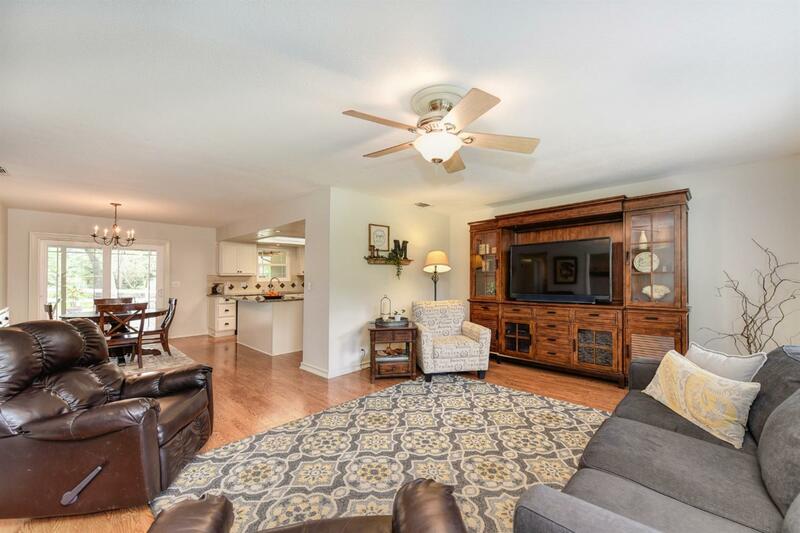 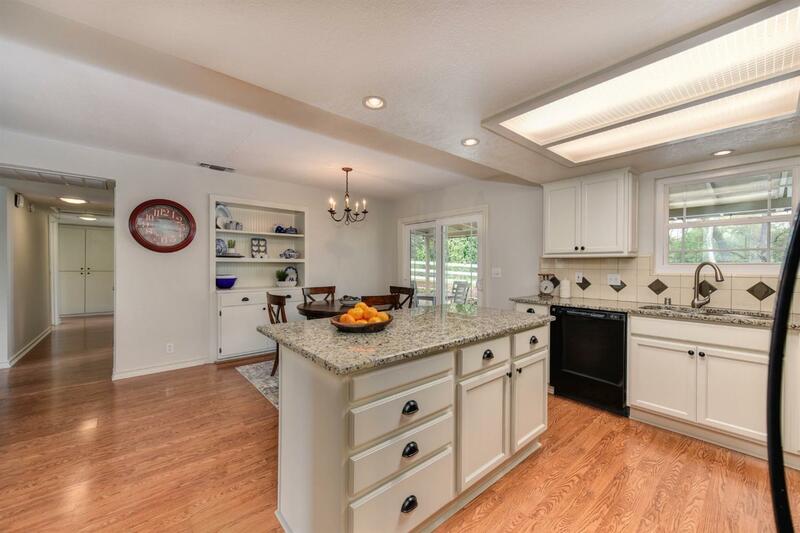 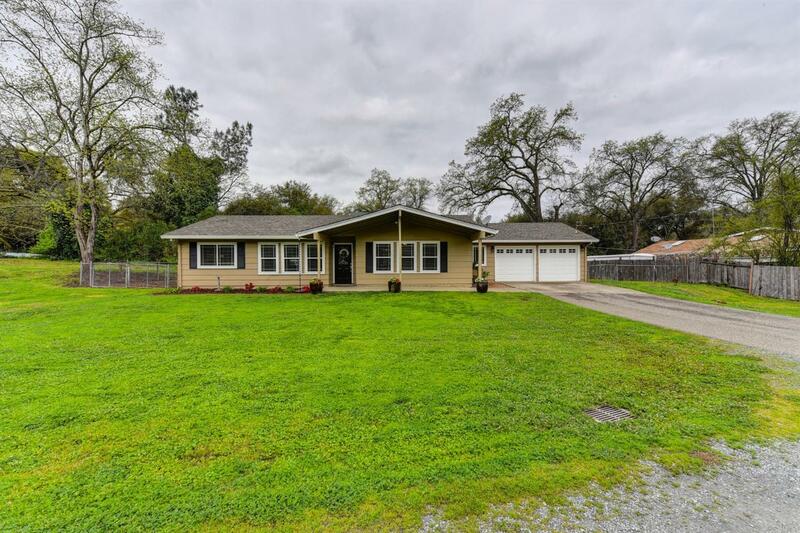 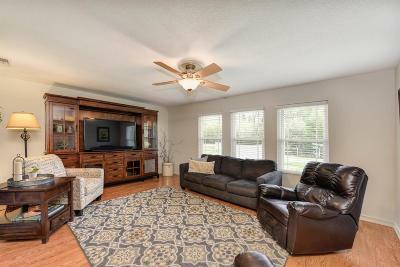 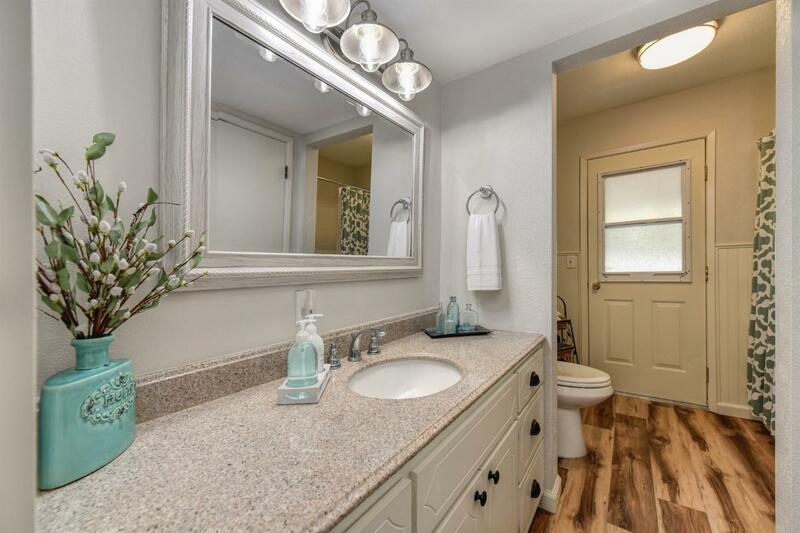 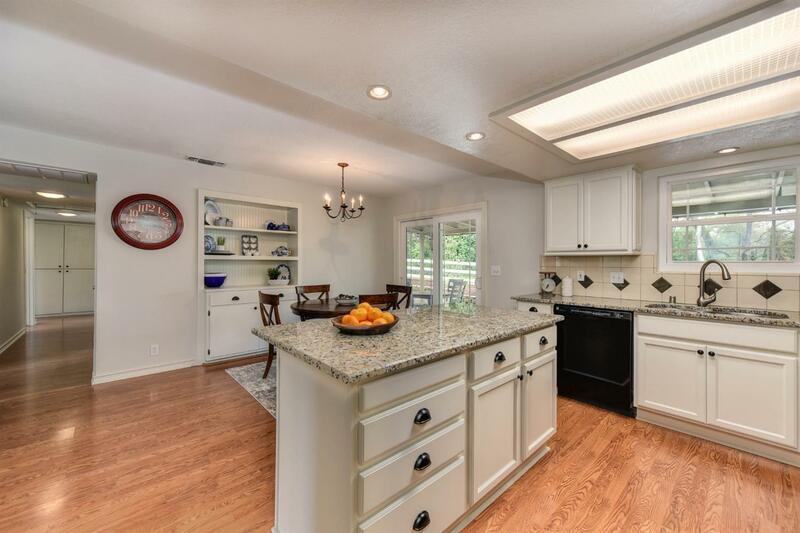 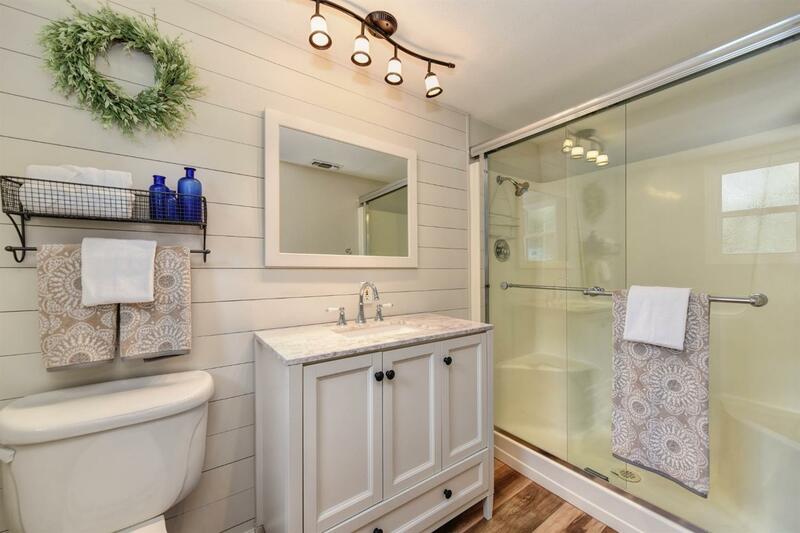 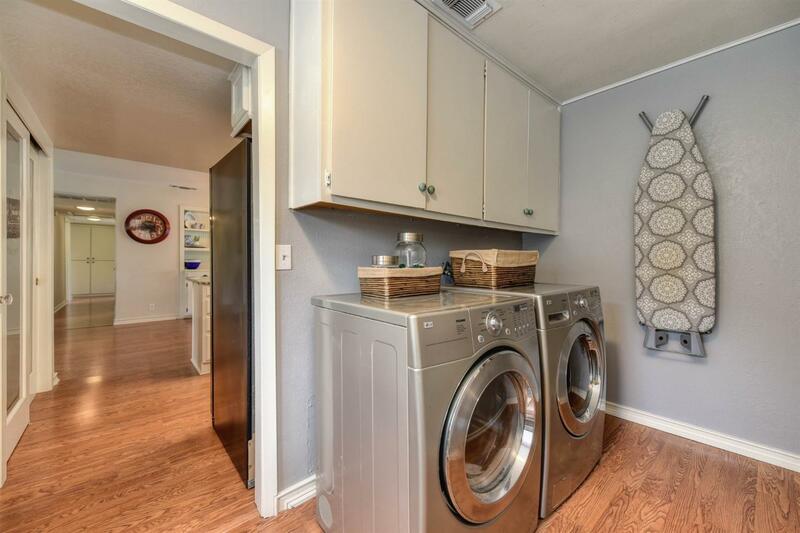 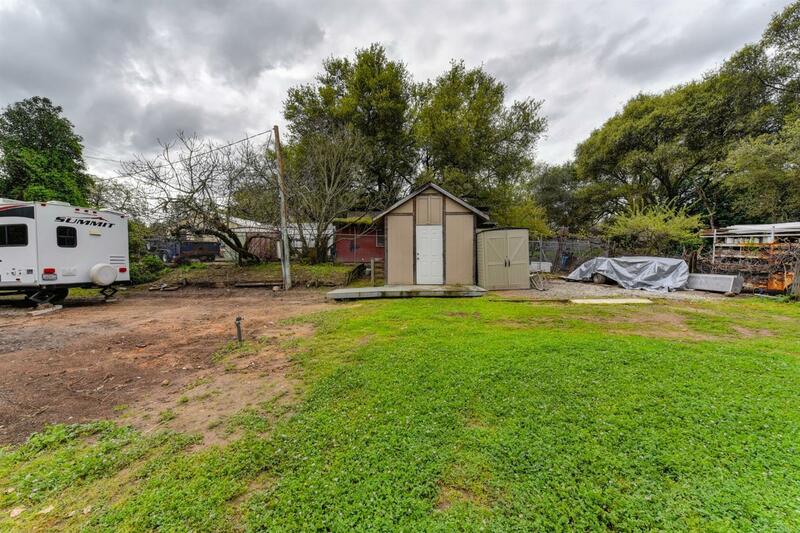 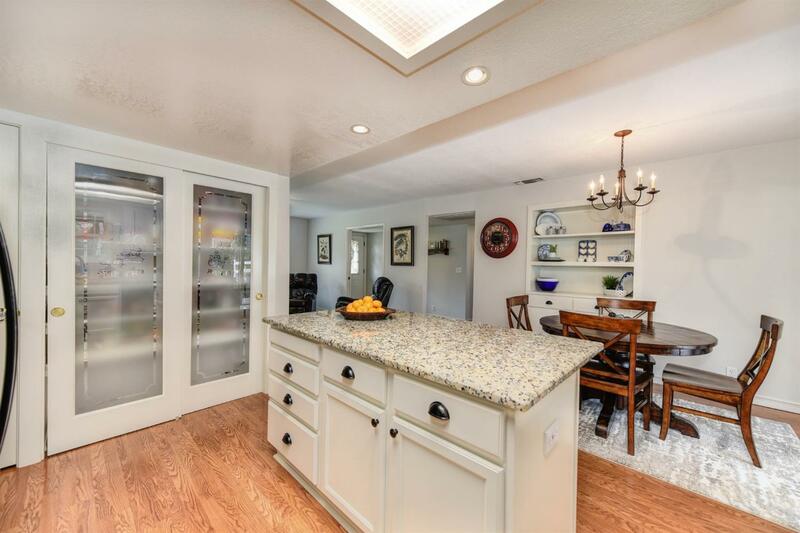 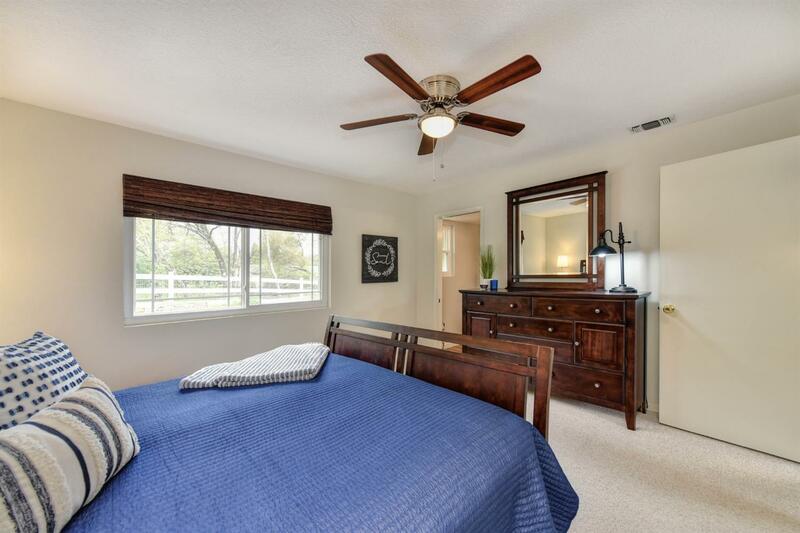 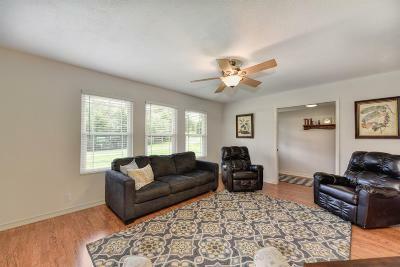 This beautifully remodeled home on just under an acre has room for you to bring all your toys! 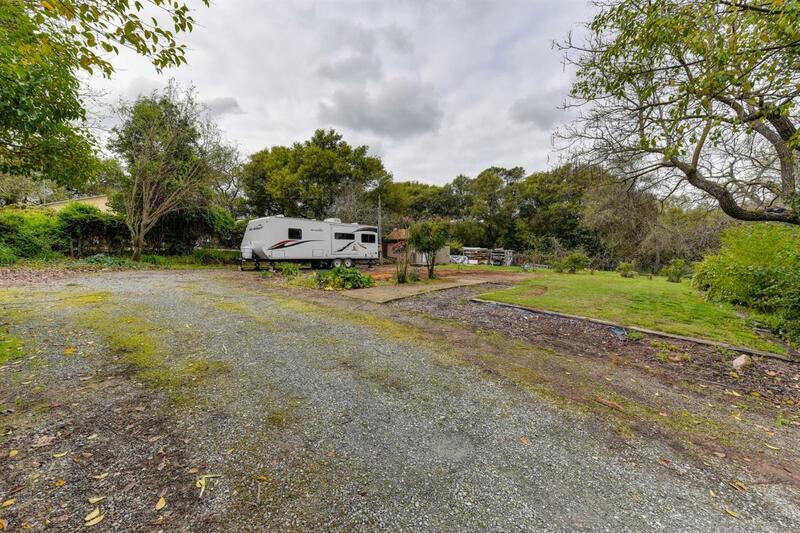 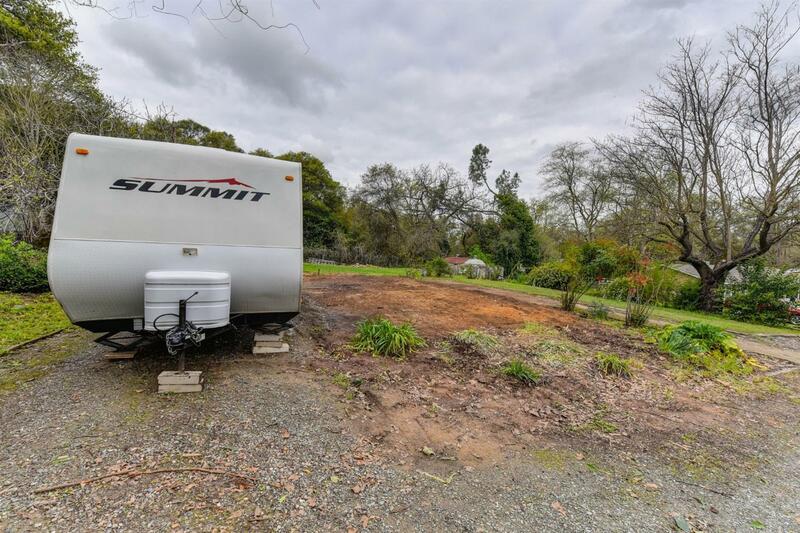 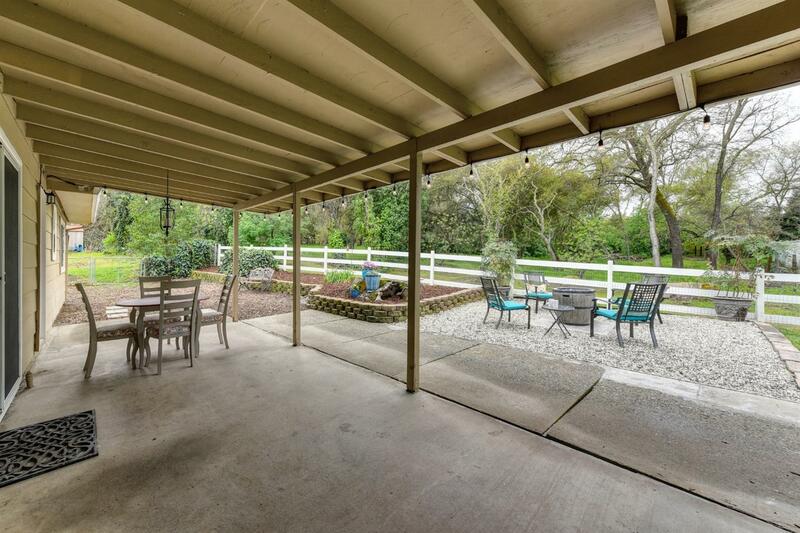 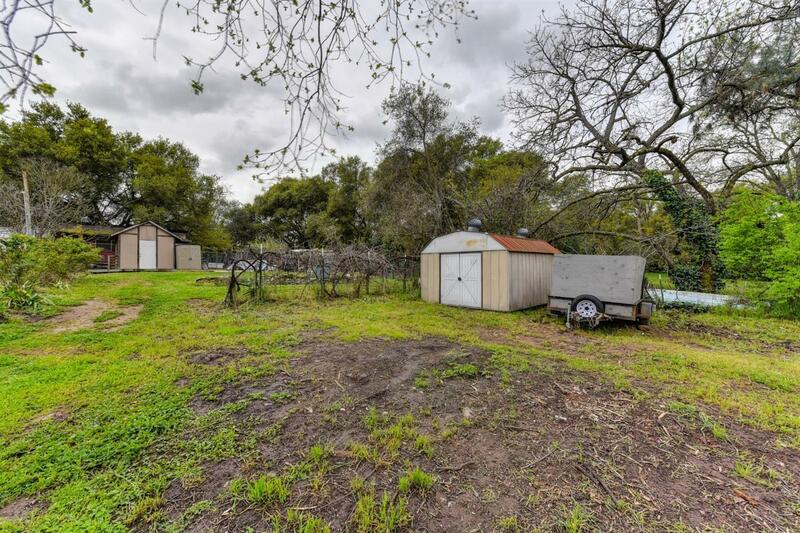 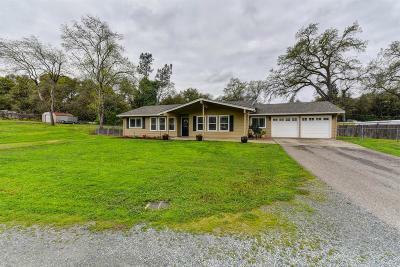 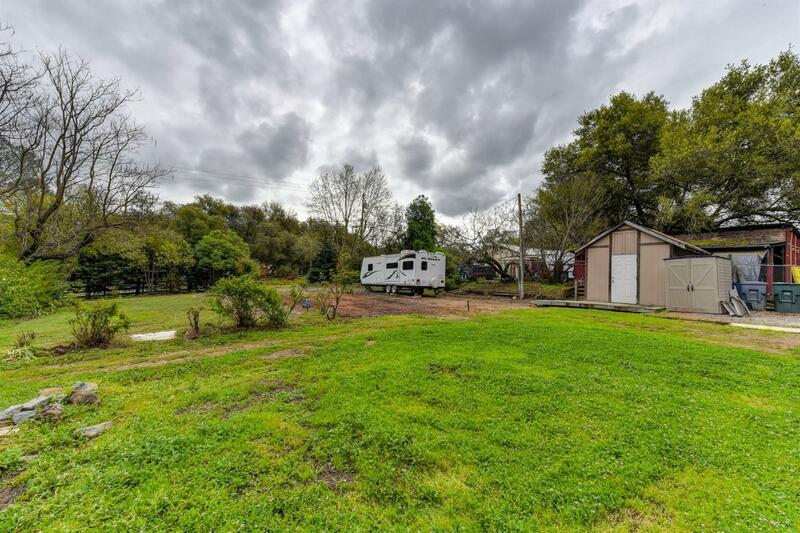 Enjoy the Granite Bay country life with plenty of room for your boat, RV, trailers, or build you own shop or garage. 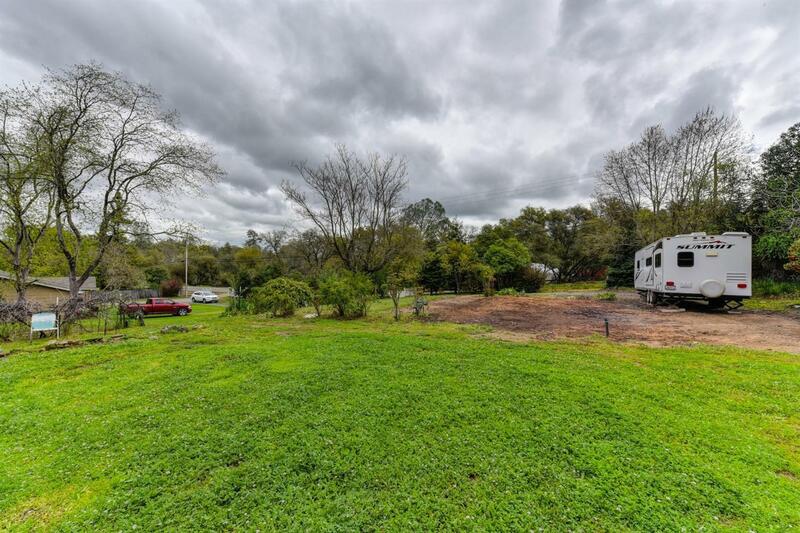 One end of the property has a separate address, driveway, power and water already in place. 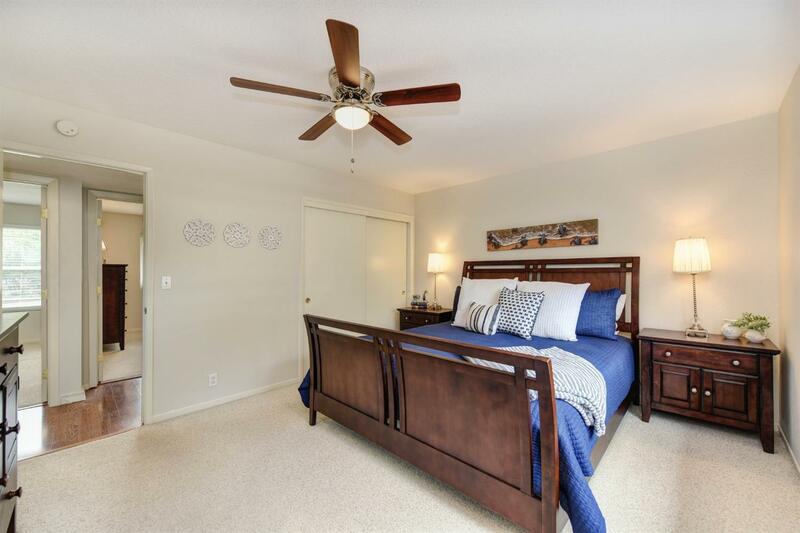 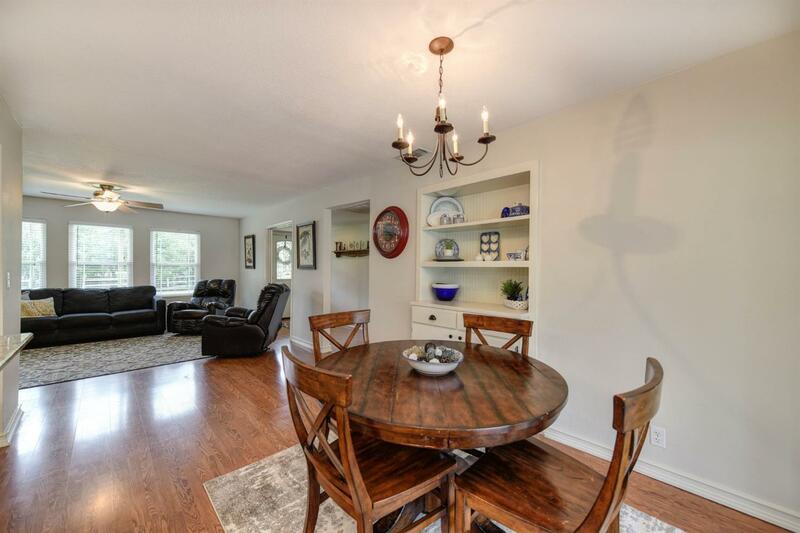 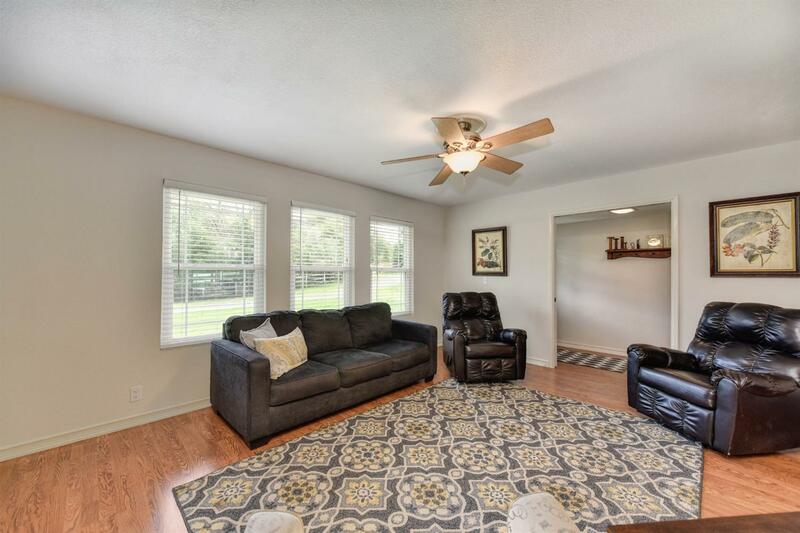 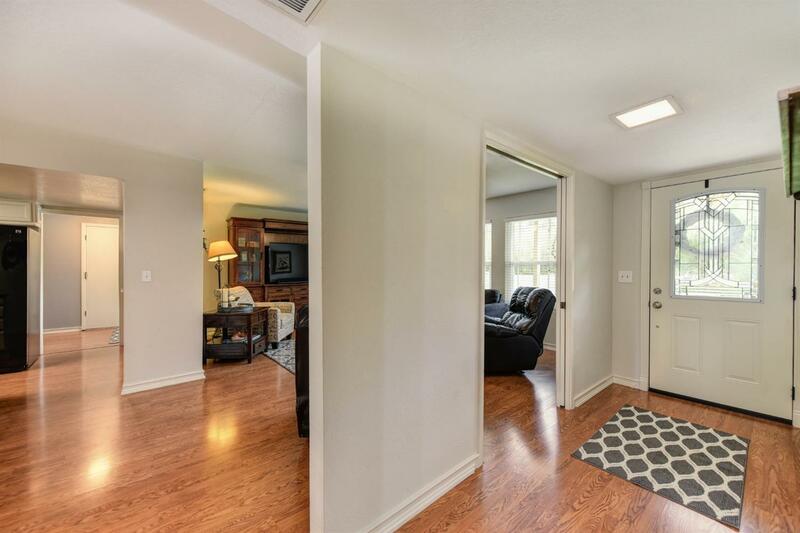 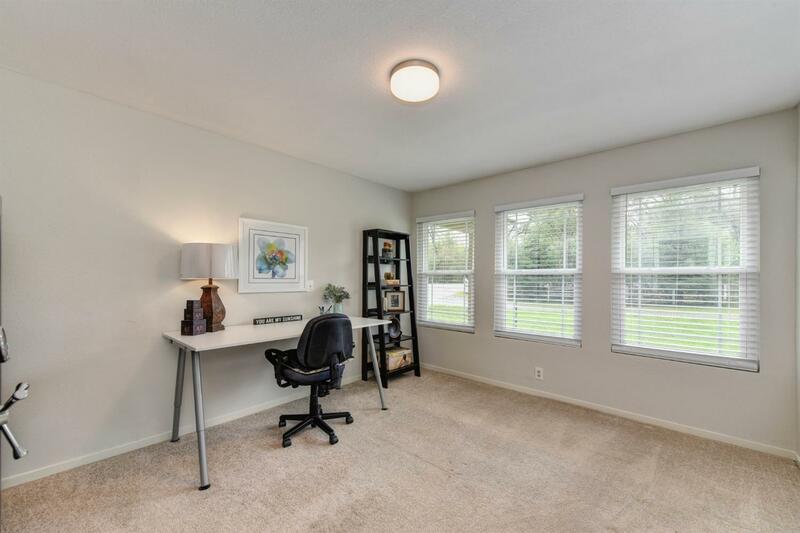 Immaculate home is in move in condition with updated kitchen and baths, dual pane windrows, freshly painted inside and out, and a flexible floor plan that lives large. 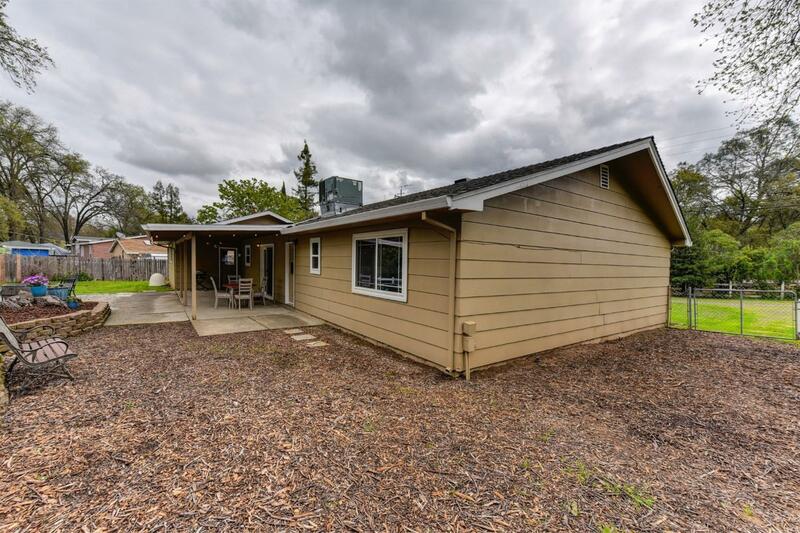 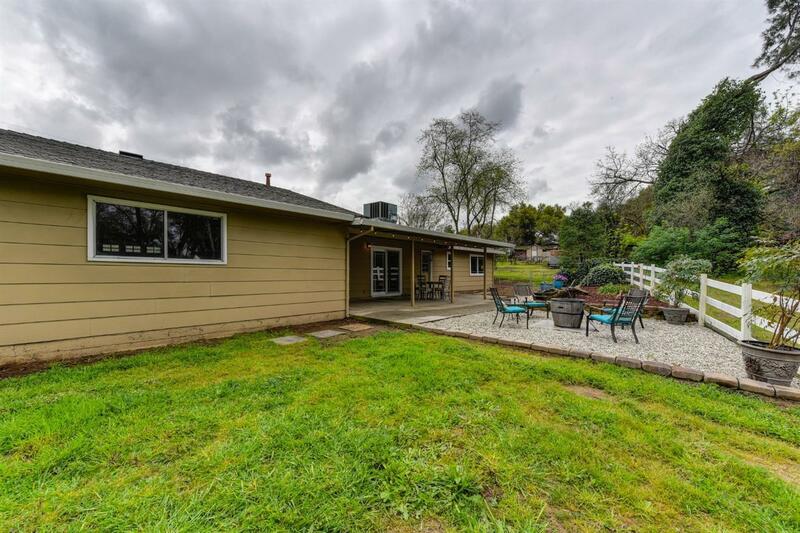 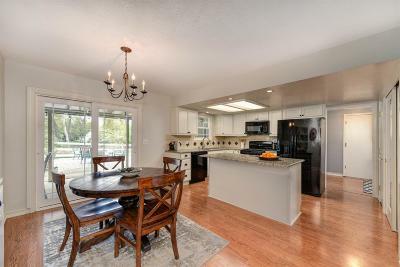 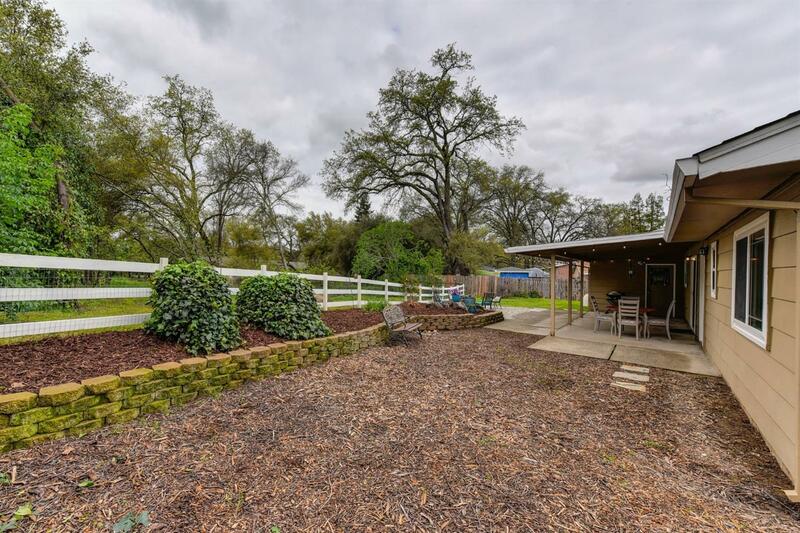 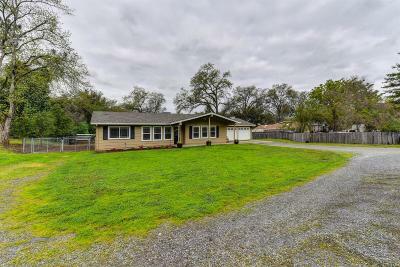 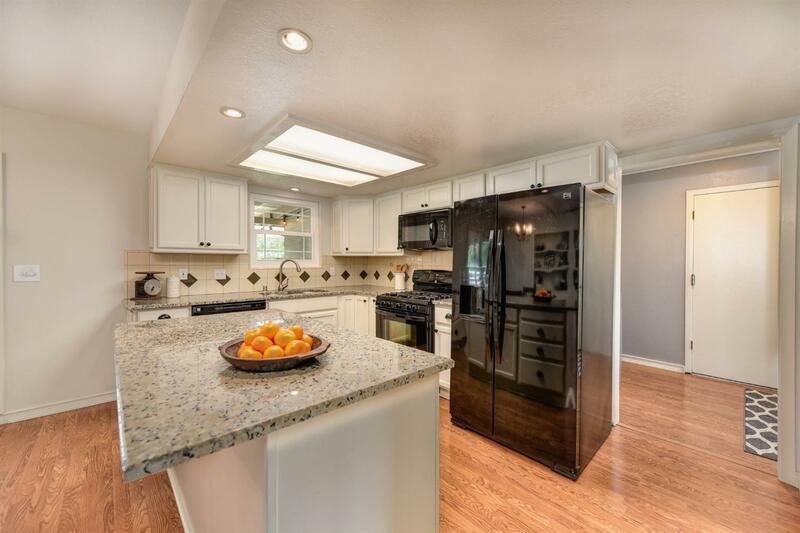 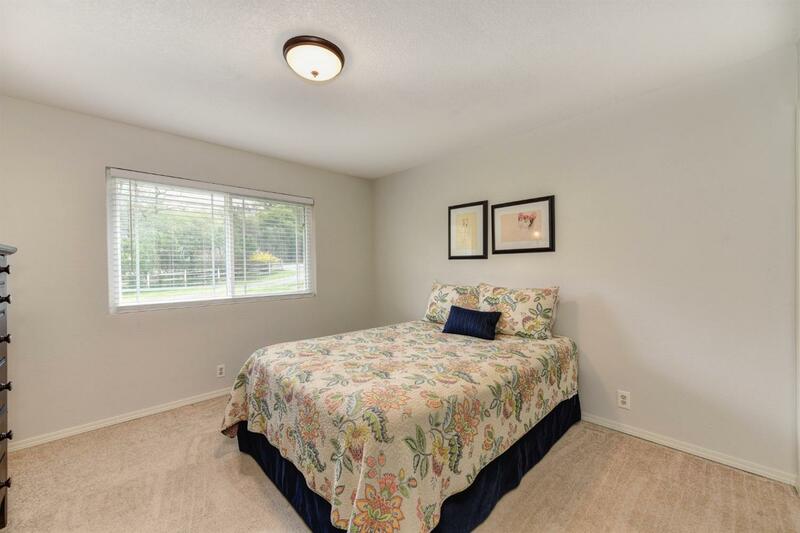 Close to Hwy 80, Sierra Community College, shopping, and the highly desirable Eureka District and Granite Bay High Schools. 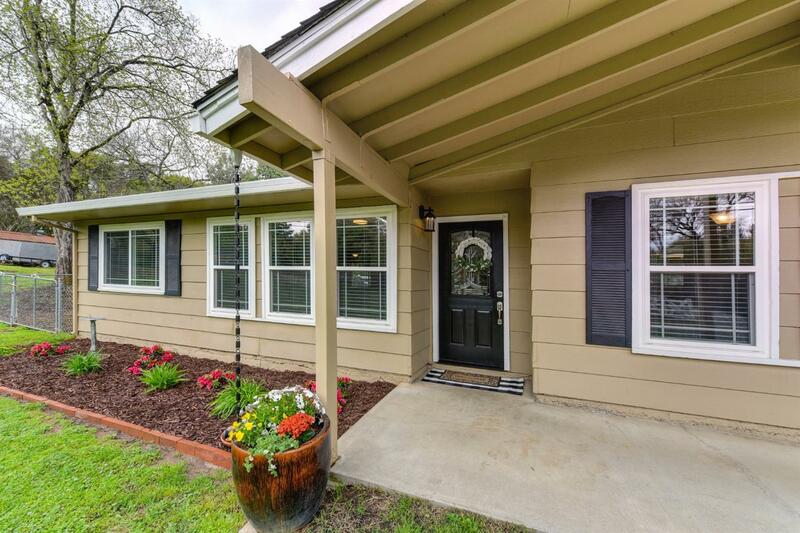 Don't miss this on, as homes with this many options are hard to find!